Can the modern-day high-end smartphones provide crisp and stunning pictures just like the digital cameras that has big sensors? One famous photography gives us an insight about taking photos using the built-in camera on our smartphones and how these mobile devices change the photography scene. 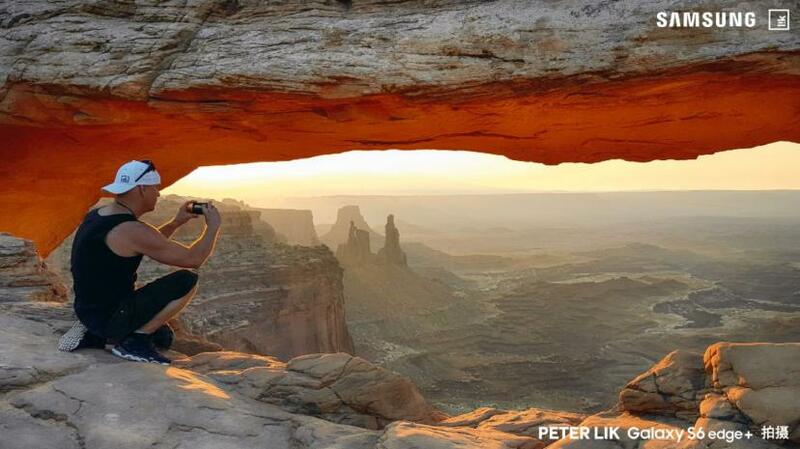 Peter Lik Talks about Challenges and Future of Smartphone Camera. 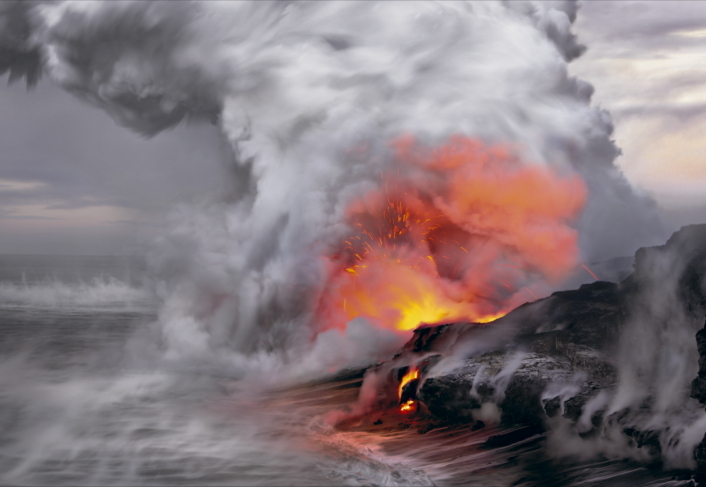 Peter Lik has spent over 30 years pushing the boundaries of fine art. A self-taught pioneer in the field of landscape photography, he has become synonymous with pristine images of cascading waterfalls, ethereal mountain peaks and peaceful desert canyons. Peter sat down with Samsung Newsroom to discuss the latest trends in digital photography and the emergence of the smartphone as a key tool and growing influence for photographers everywhere. There's a lot of good stuff from this Q&A, whether you're just getting your feet wet in Photography or you're already making a living out of it. 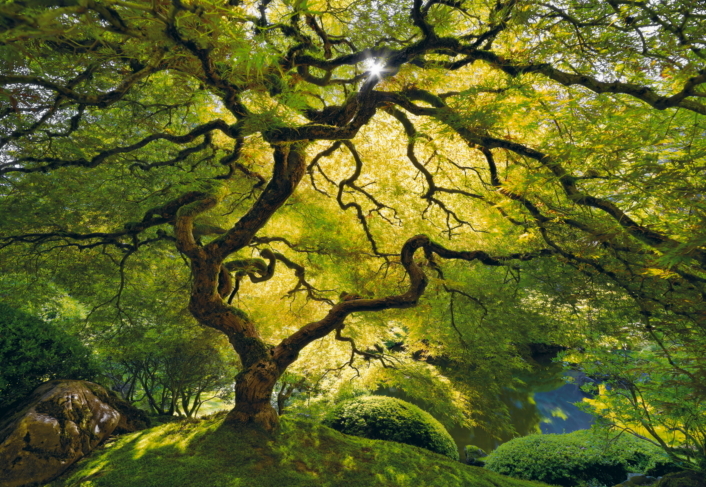 Peter Lik: Well, I love that they give me instant feedback! When I captured all 50 of the United States for my 1989 book, Spirit of America, everything was shot on film. Each roll would need to sit tight in its canister until I could retuveloping. At that time in camera technology, you had only your gut to tell you: “You got the shot!” Sometimes it felt like a roll of the dice, not knowing what I was going to get – truly the ultimate game of chance. These days, with their high-quality sensors, powerful shooting modes and multitude of camera settings, smartphones have taken over from point-and-shoot cameras as the de facto go-to pocket camera? Peter Lik: "Autofocus can be a massive advantage. It gives you the ability to automatically and accurately focus on a subject, especially subjects in motion like animals or kids. When I’m shooting something moving, like a waterfall or a tree blowing in the wind, a camera with a fast autofocus can make all the difference. It certainly improves on fixed-focus cameras, allowing for better zoom shots and closer macro shots. It can be perfect when something unexpected happens and you want to capture a shot quickly before the moment is gone. Smartphones are also incredibly easy to use, and extremely portable. As I mentioned earlier, mine is with me 24 hours a day. It is the camera I use most to capture my everyday moments. To put it in perspective, my camera bag weighs over 30 pounds and my tripod is another eight pounds. Try carrying that all day every day!" Peter Lik: "A high quality zoom function, for starters – one that doesn’t lose image integrity as you pull in for a close shot. Features like brighter lenses and superfast autofocus speeds for phase detection are important, too. Also, for me, bigger is better. I’d like to see bigger sensors for low light capture, along with a larger drive capacity. Plus, the ability to shoot in RAW format would definitely be a feature aimed at professional photographers, offering ultimate control during the post-production phase." 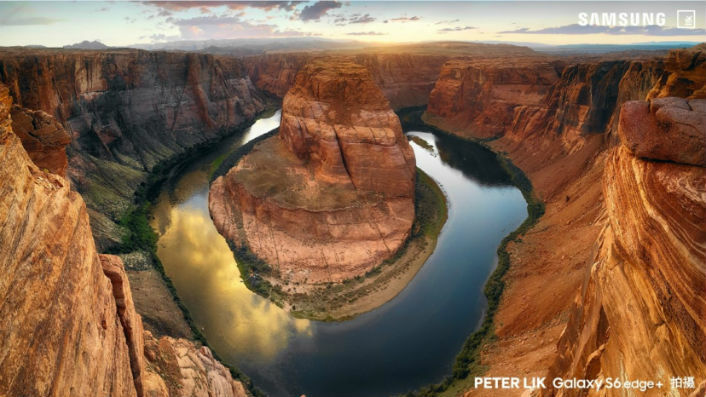 Peter Lik: "Right now, it’s all about size and lens quality. These are important for super bright and clear photos, great pictures in low light settings and better autofocus speed for faster image capture. When you are asking one device to do so many things, there is usually a compromise somewhere in there. However, looking at how far things have come in the last nine years, I only feel excitement about where the technology is headed". The Samsung Galaxy S6 Edge+ has stunning looks and curves that looks great anytime. Its camera performance really stands out, where you can just almost let it do all the pictures.